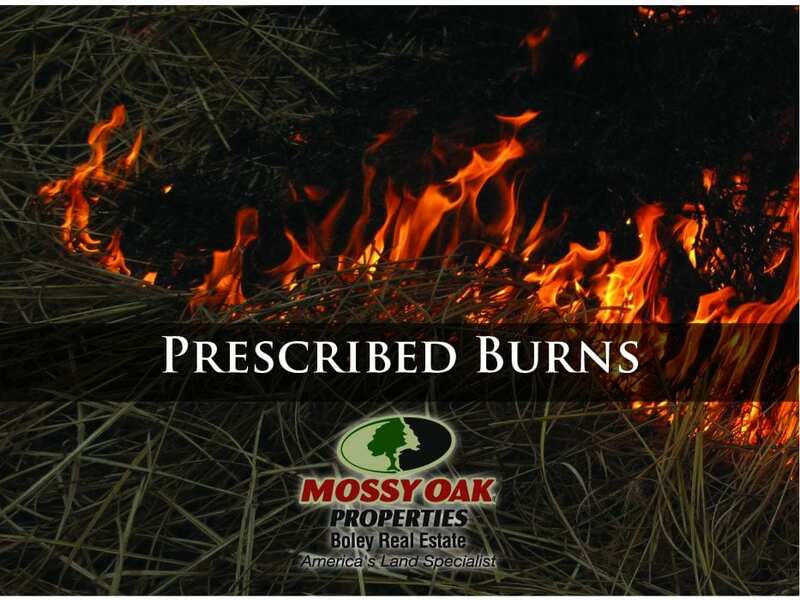 You’ll notice the difference at Mossy Oak Properties Boley Real Estate right away. Our team spans generations of owners, brokers and agents, many born and raised right here in Iowa. We can and will make it easy for you to buy or sell property. we’d love to help you find your favorite place! Auction!!! 387 m/l Acres for sale in Davis County IA! 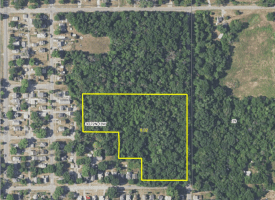 If you are looking for land for sale in Iowa we have it! 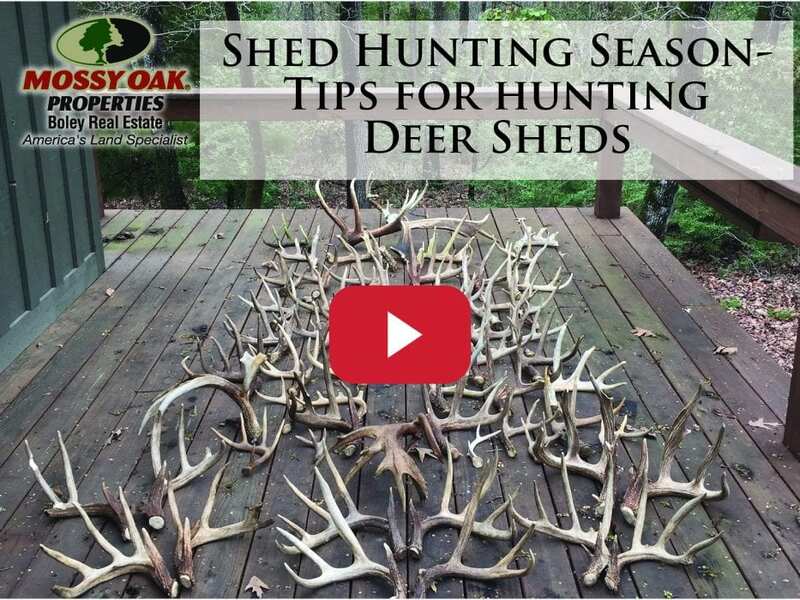 If you are looking to buy or sell residential properties, hunting properties, commercial properties or farms we are the team for you. 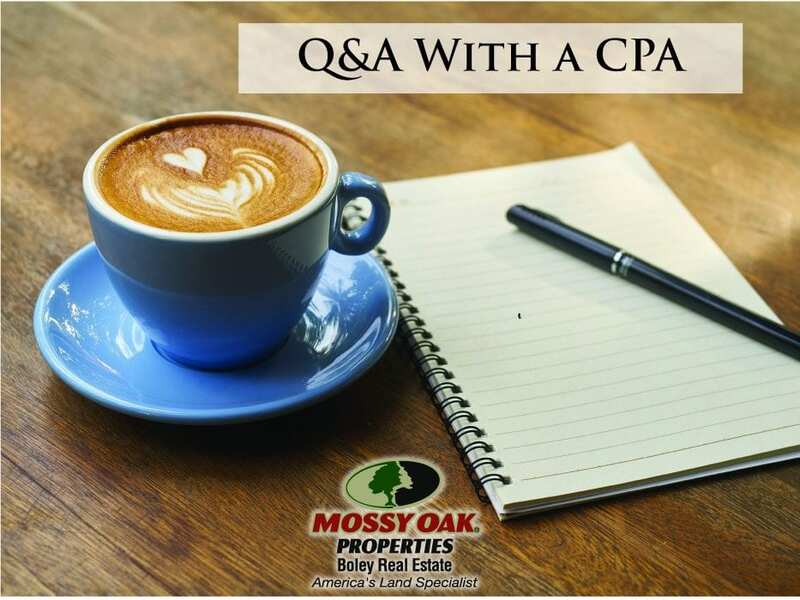 Here at Mossy Oak Properties we want to be sure we pass along information important to you in regards to outdoor recreation, agriculture and home.